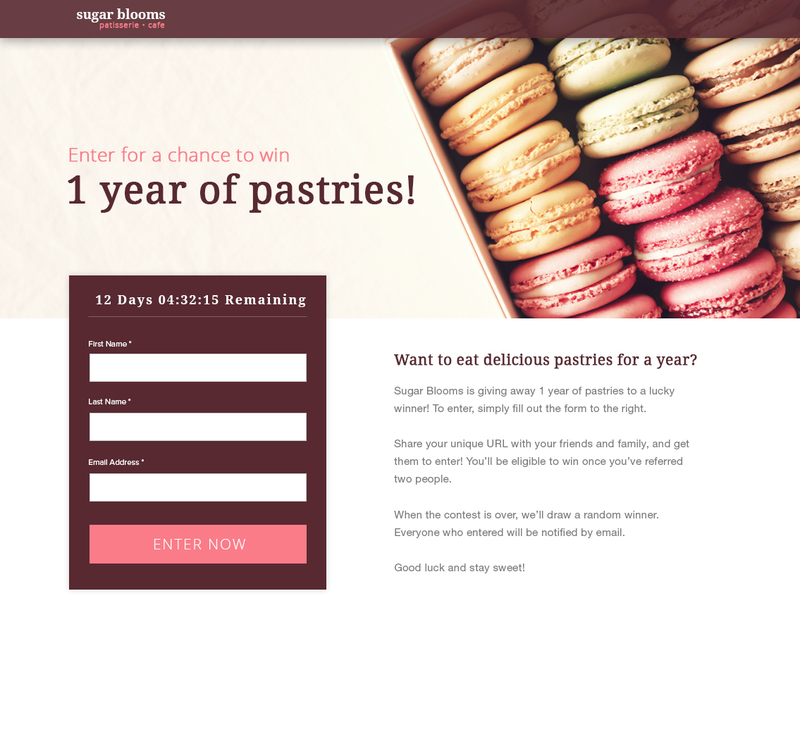 Referral contests and promotions that generate fans and followers. 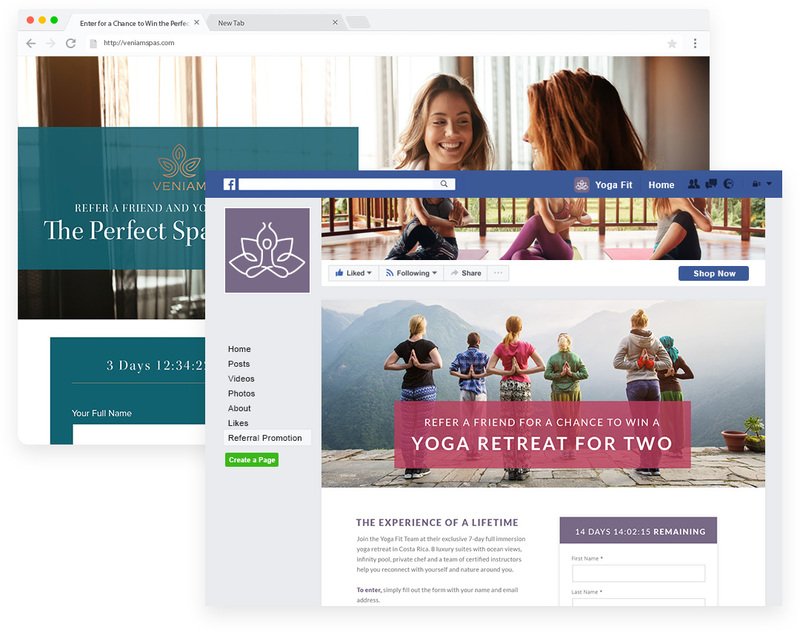 Wishpond’s referral contest builder makes it easy to create and run a referral promotion on Facebook, Twitter, your website and more. 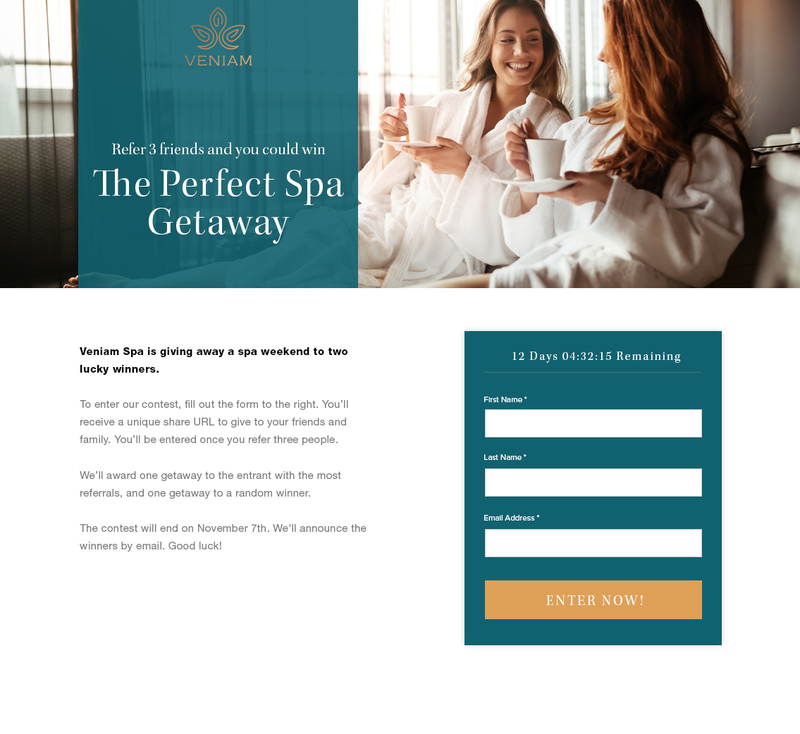 Require email address or Facebook login to enter. 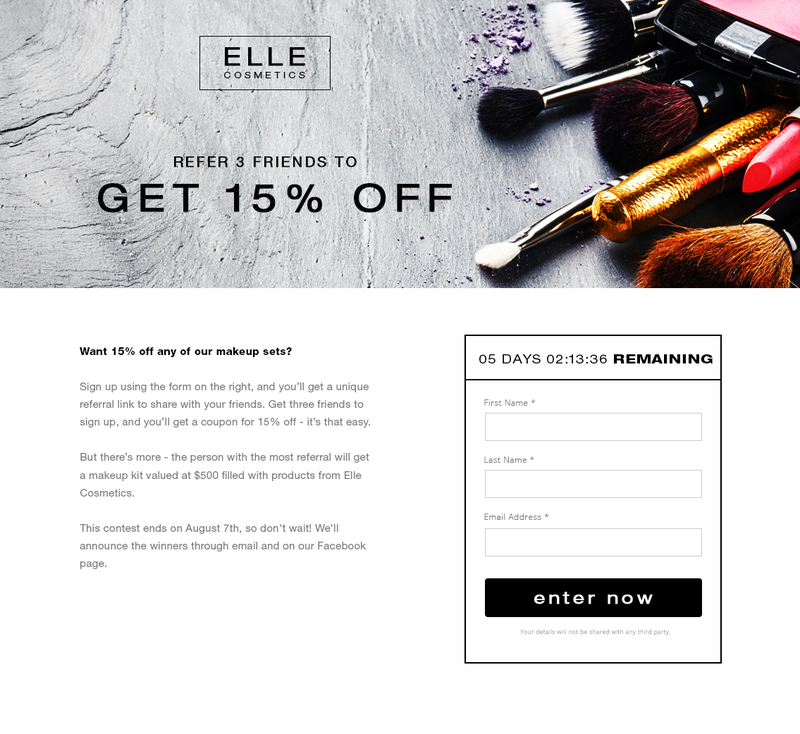 Send an email to entrants with their unique referral link. 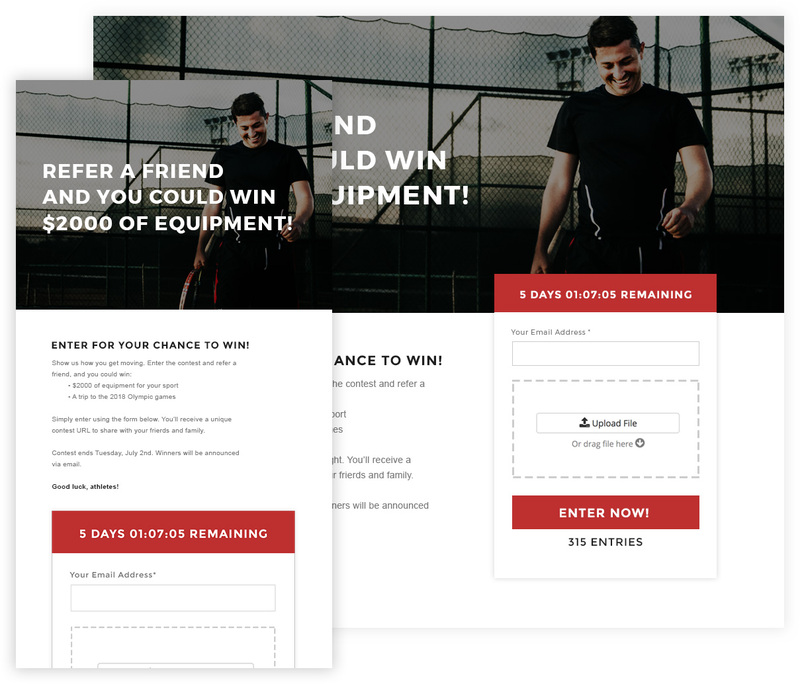 Set a goal number of referrals. 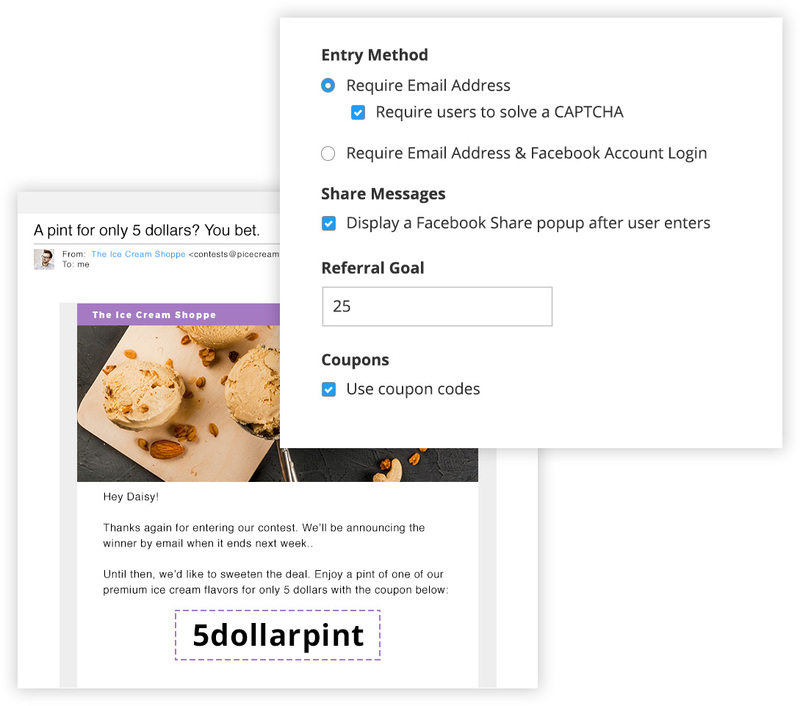 Add a coupon to your post-entry emails. 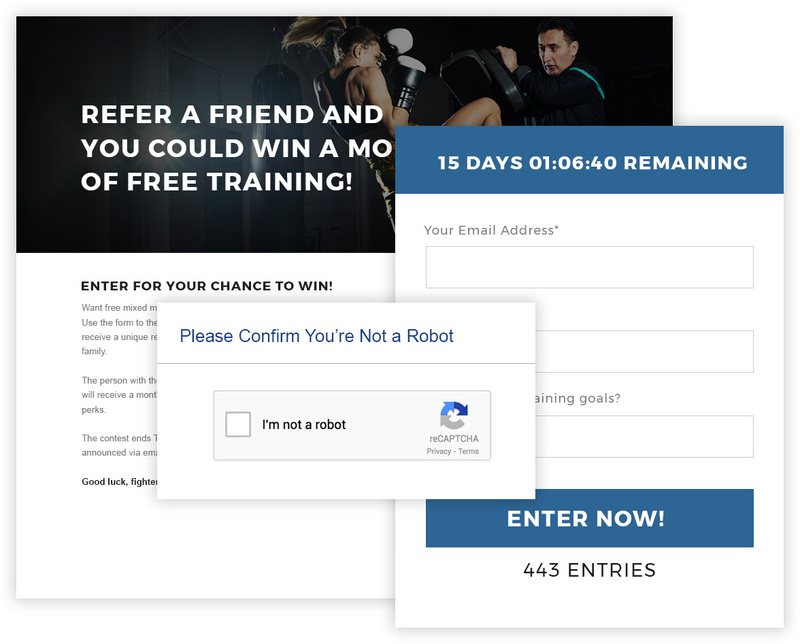 Enable CAPTCHA to secure referral promotion entries.  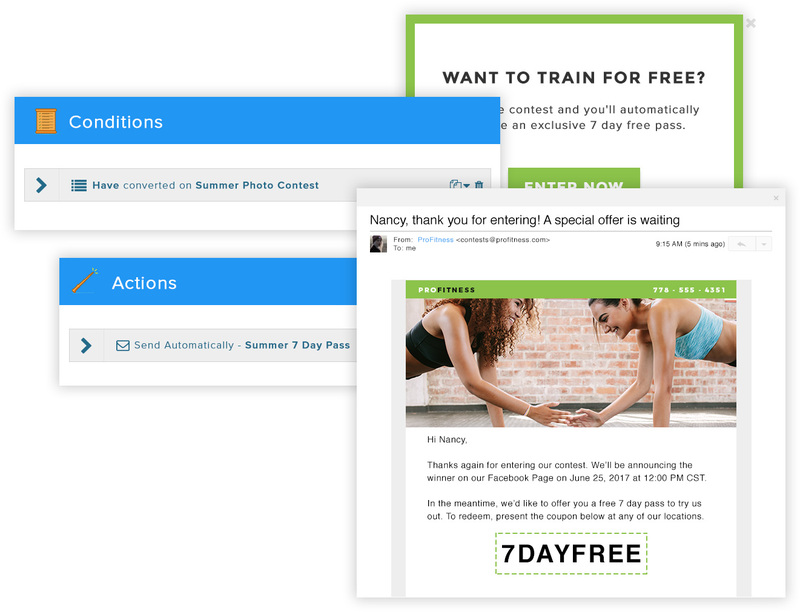 Wishpond’s referral promotion builder automatically creates referral promotions that look great on desktop, tablet & mobile devices, no coding required.